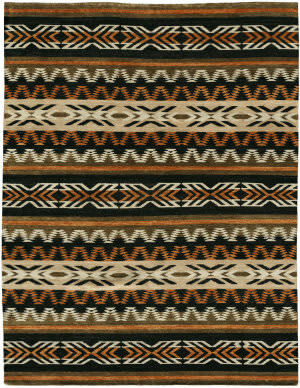 For more than 153 year, Pendleton has set the standard for American style. 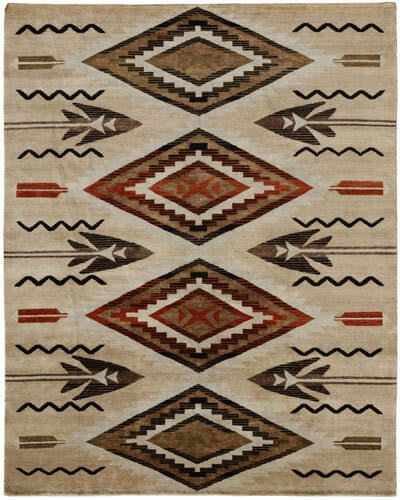 With six generations of family ownership, the company remains dedicated to its American heritage, authenticity, and fabric craftsmanship. 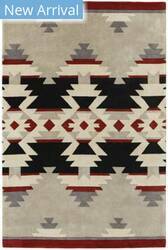 You can see and feel the Pendleton passion for quality in the intricate patterns of rugs inspired by Native American designs and legends. 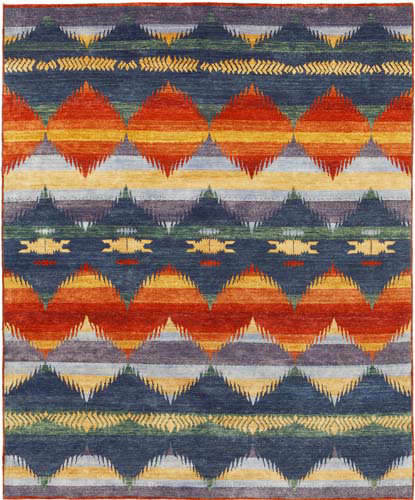 They have been weaving world class woolens in our Northwest Mills and their expertise and technology have grown over the years. 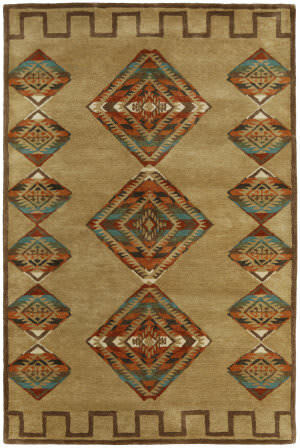 But, the Pendleton legacy of quality will never change…you can rely on a Pendleton for a lifetime of comfort and beauty. 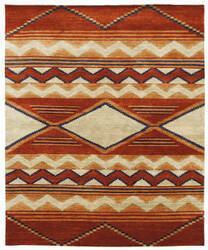 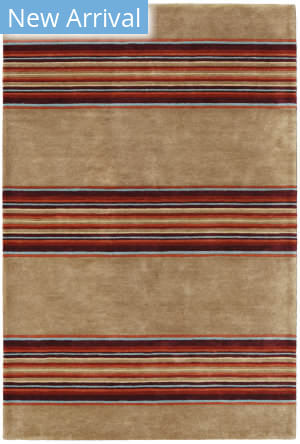 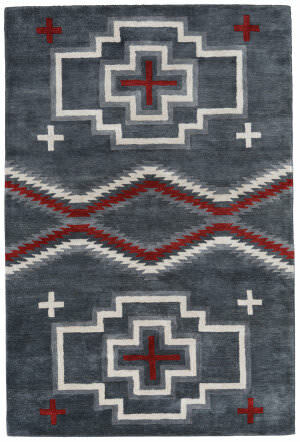 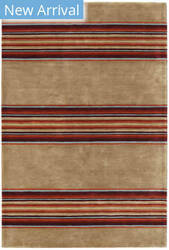 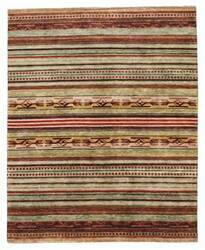 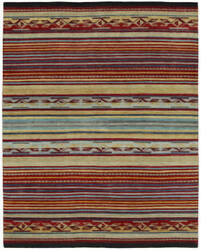 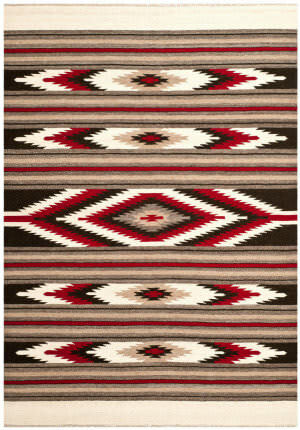 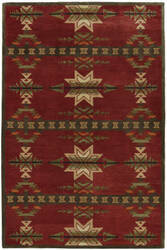 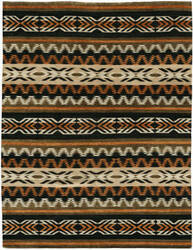 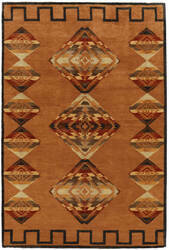 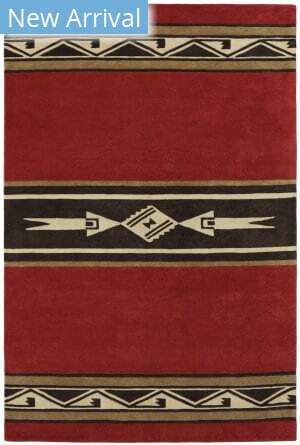 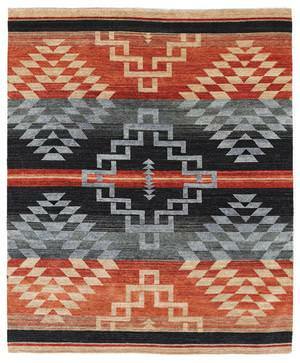 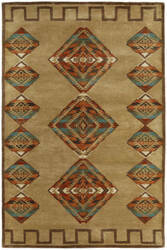 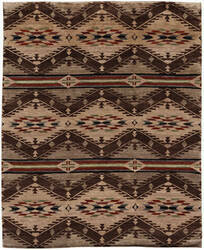 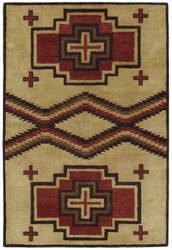 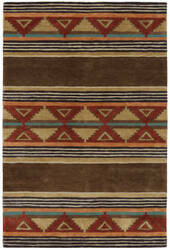 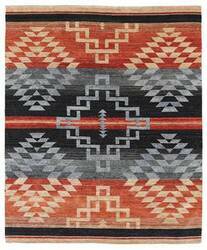 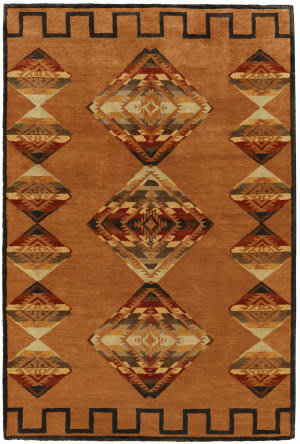 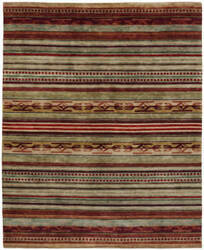 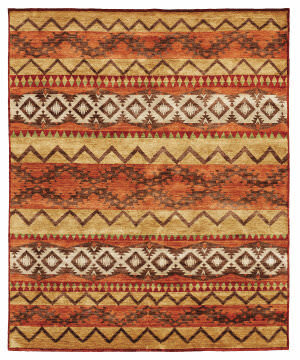 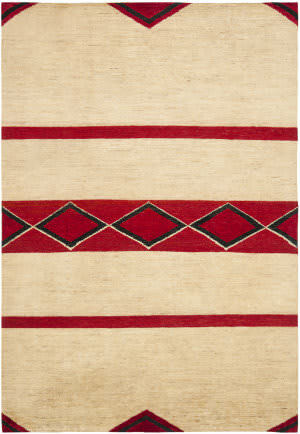 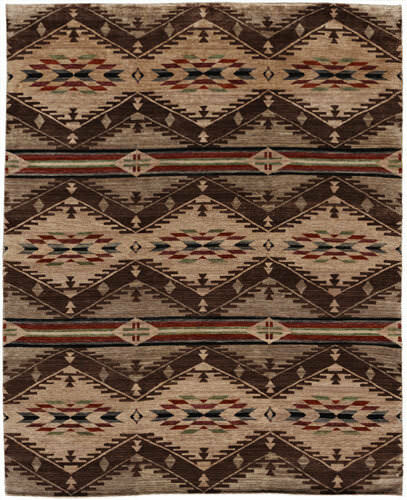 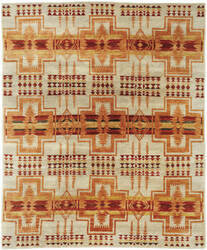 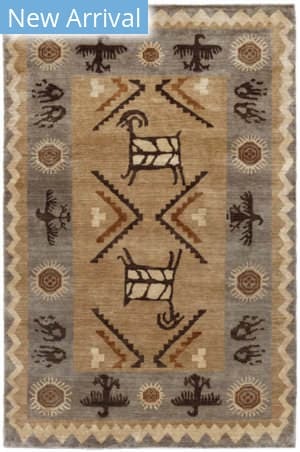 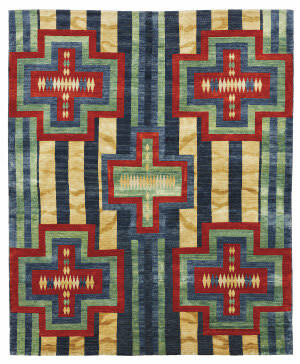 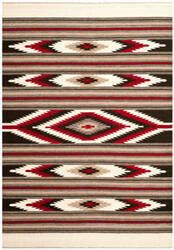 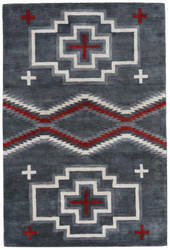 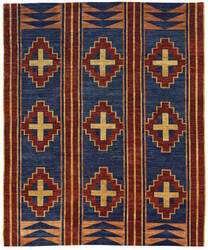 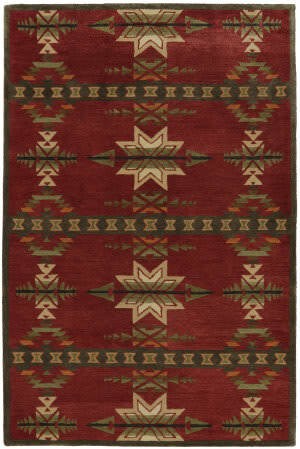 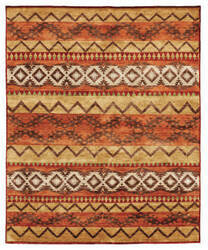 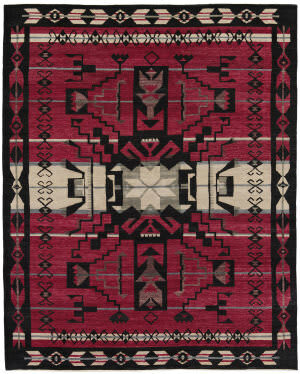 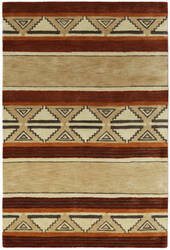 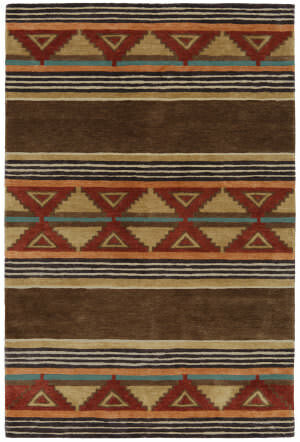 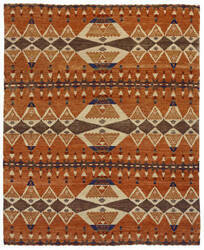 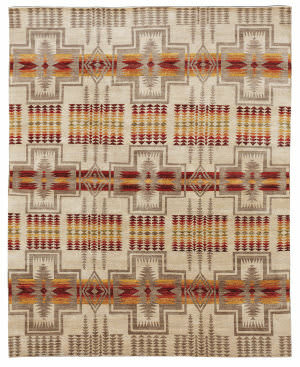 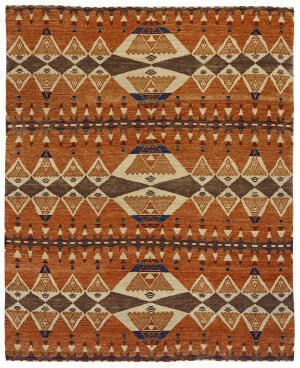 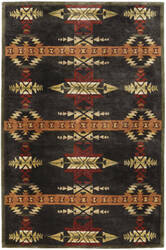 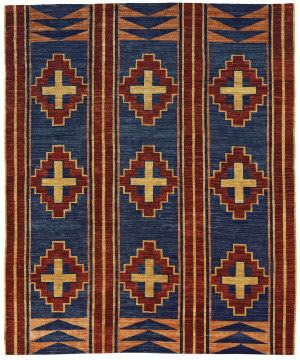 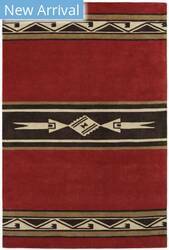 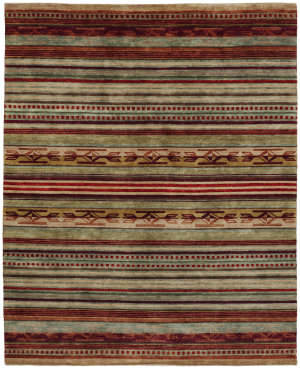 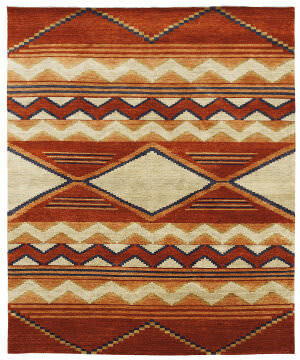 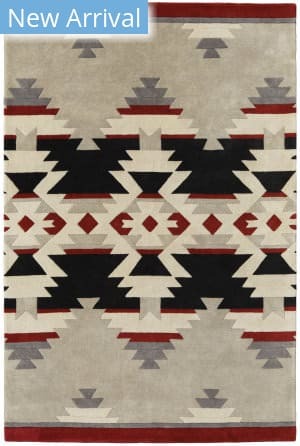 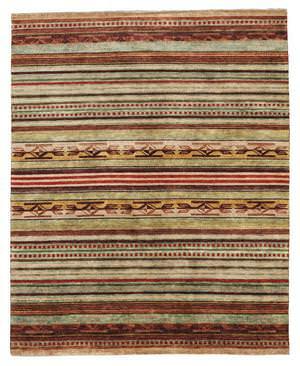 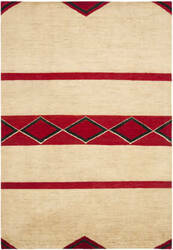 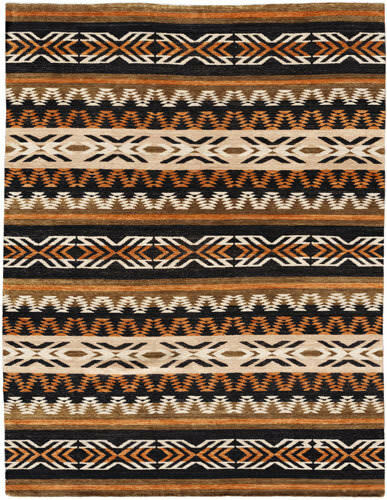 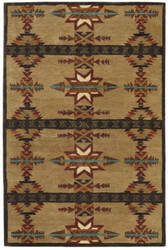 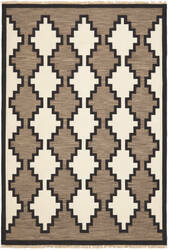 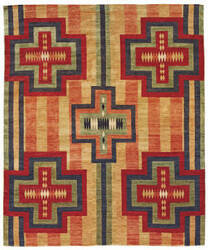 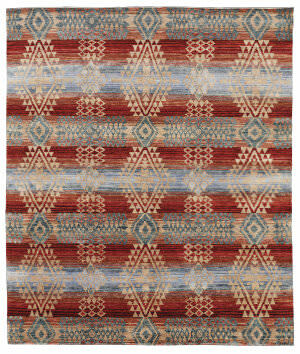 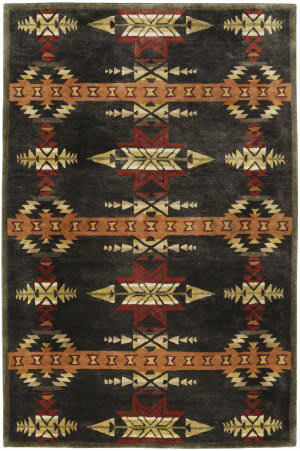 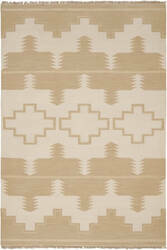 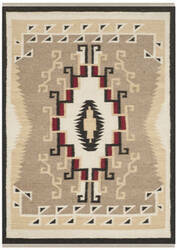 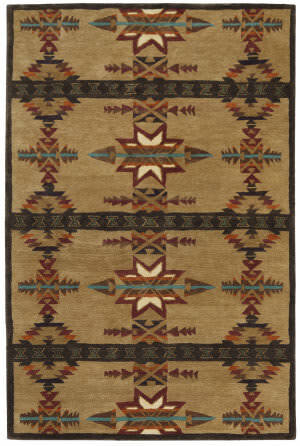 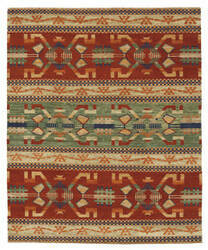 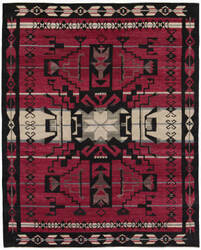 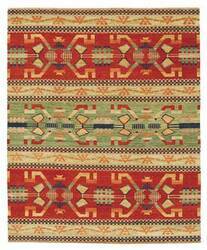 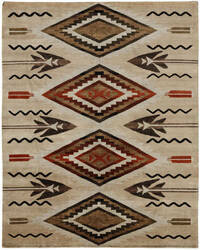 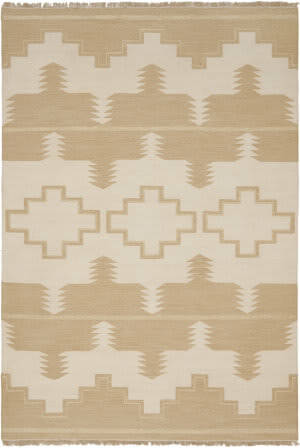 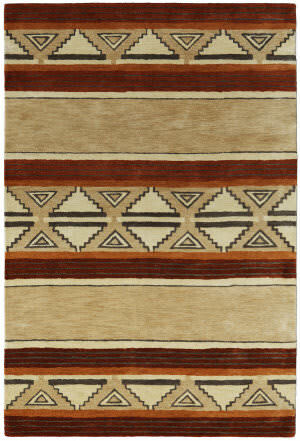 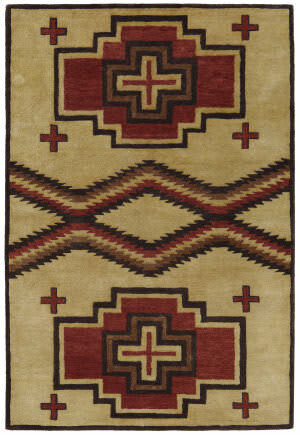 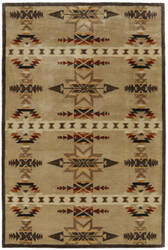 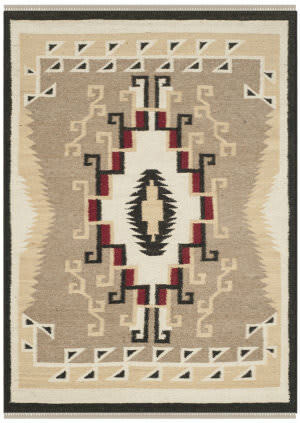 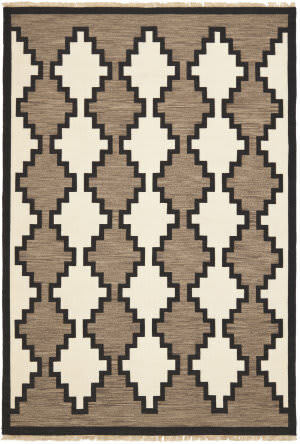 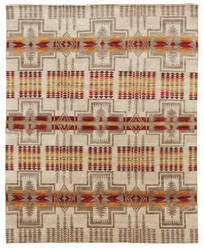 All Pendleton rugs (including Freight) ship for FREE within the contiguous United States. 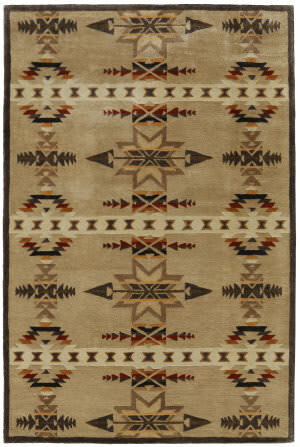 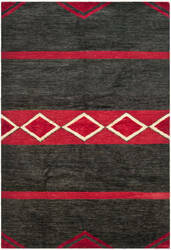 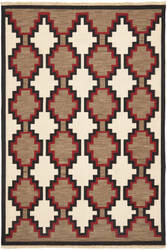 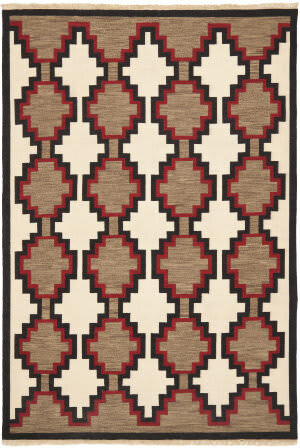 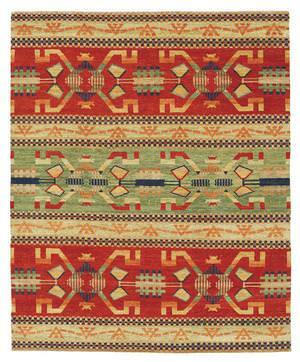 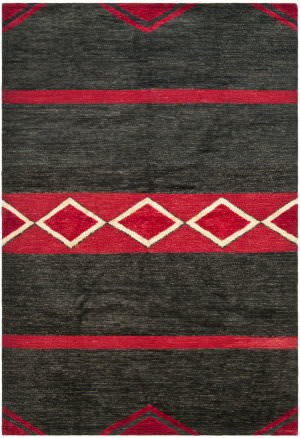 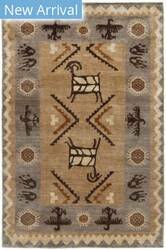 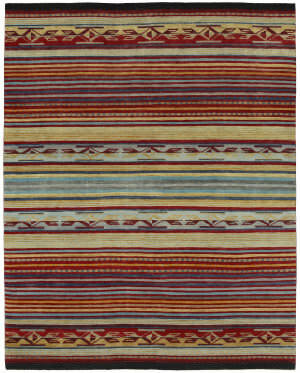 We do not charge a restocking fee for any returnable Pendleton rugs. 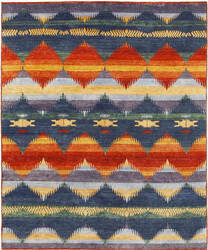 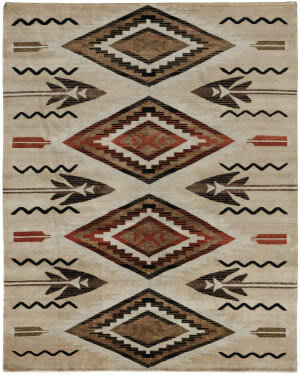 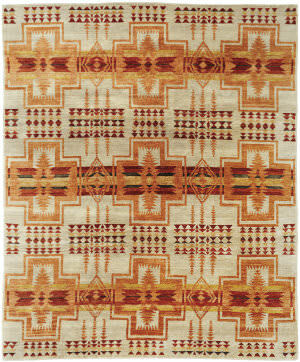 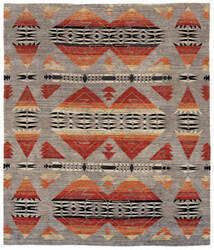 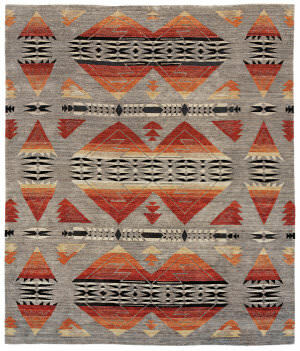 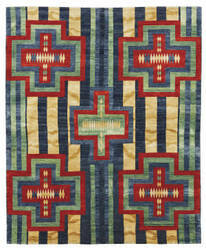 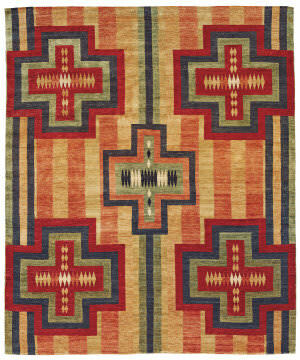 We do not charge sales tax for Pendleton rugs.